After an incredible season, it feels right to wrap-up with a party. 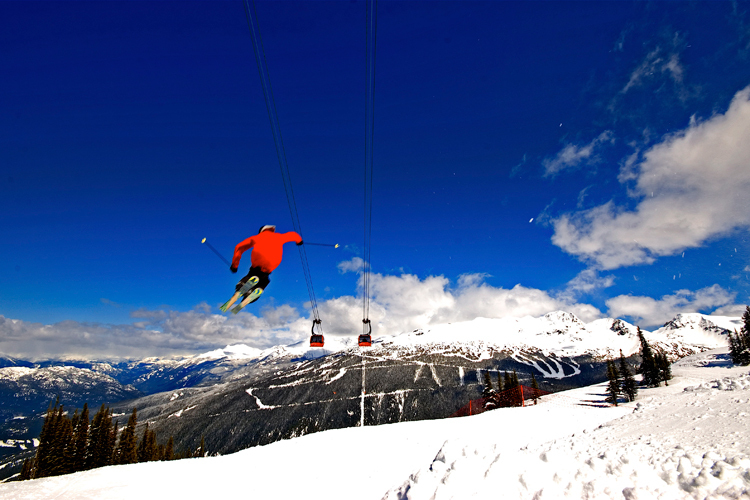 Every spring Whistler hosts the World Ski & Snowboard Festival (WSSF) as the ultimate season-ender-sender. 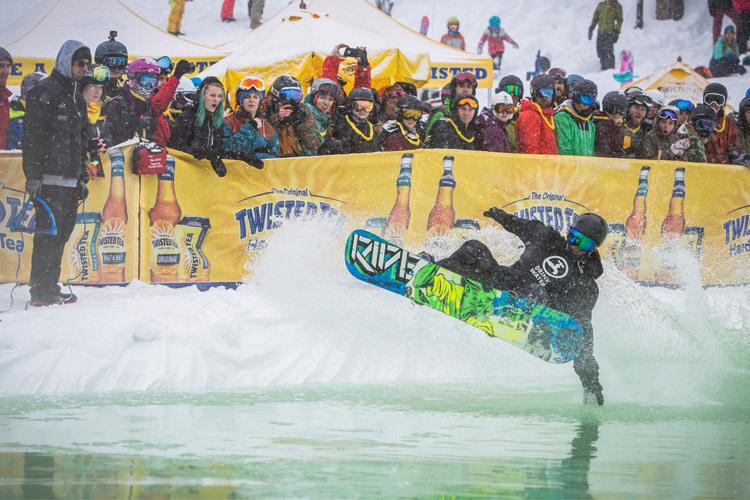 A huge part of what makes WSSF special is the roster of impressive athletes, artists and adventurers who come out to showcase their talents and share their stories. Featuring five action-packed days of events, it would be tough to mention everyone so I’ve narrowed it down to the biggest and best you won’t want to miss. 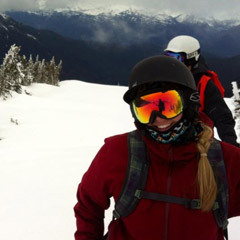 As the name may suggest, the true heart of WSSF is skiing and snowboarding. While us “normal” folk are happy to slash the soft spring conditions for fun, elite athletes come to Whistler to compete against the best. After a long winter on the slopes, they’re in peak form, making spring the perfect time to battle head-to-head. Billed as the “steepest race in the world,” the Saudan Couloir Race Extreme is one of the most exciting events for spectators. Keep your eyes peeled for last year’s winners, Stan Rey and Marie-Pier Préfontaine. They are favoured to win, but in a race this unpredictable you never know who will come out on top. You can watch Rey and Préfontaine go for gold from the course-side or the CLIF-Side viewing area at the top of Jersey Cream (hosted by CLIF Bar). The Sp’akwus & Halaw Invitational Big Airs are must-see events of the festival, the world’s best skiers and riders will be sending it off a huge booter beside Skier’s Plaza. With nearly $150,000 in prize money up for grabs, the stakes are higher than ever. It should be a nail-biting battle for the podium. Hot off of winning gold at X-Games Big Air and silver at the Pyeongchang Olympics in Slopestyle, snowboarder Laurie Blouin is a serious contender for this event. Throw in the fact that she’s a Canadian and she’s sure to be a crowd favourite. On the ski side; Evan McEachran, Elena Gaskell, Teal Harle and Yuki Tsubota have all had impressive finishes recently. They will all likely be in the running for some hardware at this event. 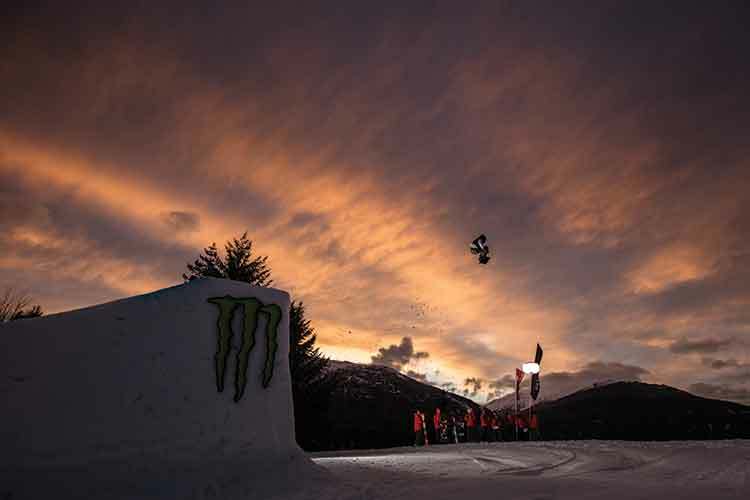 Whoever wins, one thing you can count on is the Big Air competitors putting on a thrilling, big finish to the festival. You can watch the event from Skier’s Plaza or from the nearby Garibaldi Lift Co., Longhorn Saloon & Grill, or Black’s Pub & Restaurant. The sunny days of the festival are made that much better when set to a soundtrack. There is a free outdoor concert at Skier’s Plaza each day of WSSF. With the concerts starting around après time, you can ski right off the slopes and into the party. Michael Franti has performed in Whistler once before during Wanderlust. He put on an amazing show that completely filled Olympic Plaza, it was standing room only (or more accurately dancing room only), with everyone from 20-somethings to families bouncing to the beat. He’ll be returning this spring to take to the stage in Skier’s Plaza on April 10 at 4 PM. As an added bonus, he’s also holding a screening of his latest project, a film called STAY HUMAN, here in Whistler. Scheduled for April 9, you can kick off your festival experience a day early with tickets to this show. Spend even a little time in the mountains and it’s easy to see how the vistas and culture become muse to countless creatives. Featuring photographers, multimedia artists, filmmakers and storytellers, the arts and culture line-up of WSSF is loaded with events that will leave you inspired. If you haven’t been to the Pro Photographer Showdown before, I can’t recommend this event enough, it is easily my favourite of the festival. Held on April 11 at 8 PM, the show involves each competitor putting together a slideshow of the best action-sports shots from their career set to music. It may be hard for anyone familiar with Robin O’Neill’s work to believe, but this will be her first time competing in the Pro Photographer Showdown. The stunning action-sport shots she’s known for can be seen everywhere from Whistler Blackcomb campaigns to the pages of all the best ski and bike magazines. She’s no stranger to putting together this type of show though, she is a past winner of both the Deep Winter and Deep Summer photography competitions. For her show, you can expect to see a moving mix of skiing and biking shots, stunning landscapes and dreamy uses of light. Who doesn’t love a good ski / snowboard film? At CLIF Intersection in association with Protect Our Winters Canada, teams compete under a limited timeframe to create a banger film. Expect to see footage from the park, backcountry and everything in between. 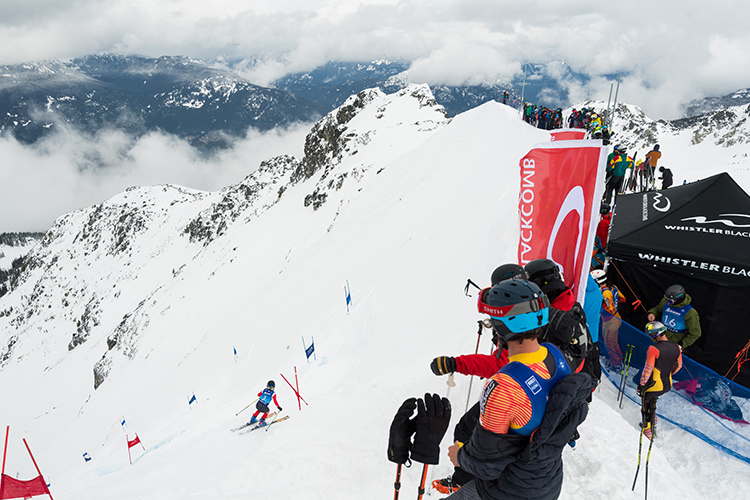 Competitors must film within 100 kilometres of Whistler. I’m particularly hyped to see what Los Amigos creates for this year’s show. They started as a group of UBC film students who bonded over their love of shredding the heck out of the local mountains. They’ll be tapping into their extensive local knowledge to make a film you won’t want to miss. Swatch ART+Soul is WSSF’s very own pop-up gallery in the mountains. Open daily from 12 – 6 PM in the Whistler Conference Centre, this free event should be on everyone’s to-do list. Original pieces and prints will be up for sale so you can take home the ultimate souvenir from the festival. If you like watching inspiring TED Talks, you’ll love MULTIPLICITY presented by Mountain Life Media. Featuring exciting stories from outdoor adventurers, you can expect to have your mind and world-view expanded. At the top of my must-see list this year is Jon Turk. 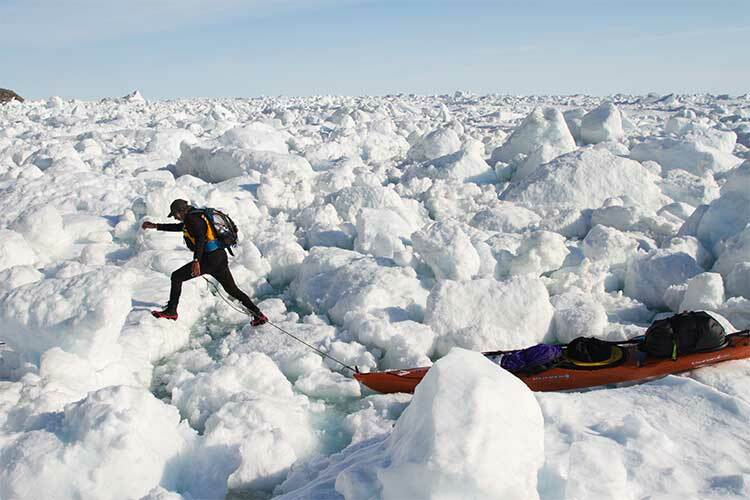 The 70-year-old adventurer will be sharing tales from his many expeditions including kayaking across the North Pacific, mountain biking through the Gobi Desert and getting first ski descents in the Tien Shan Mountains of Kyrgyzia. More than anything, I’m hoping that he shares his secret to eternal youth. 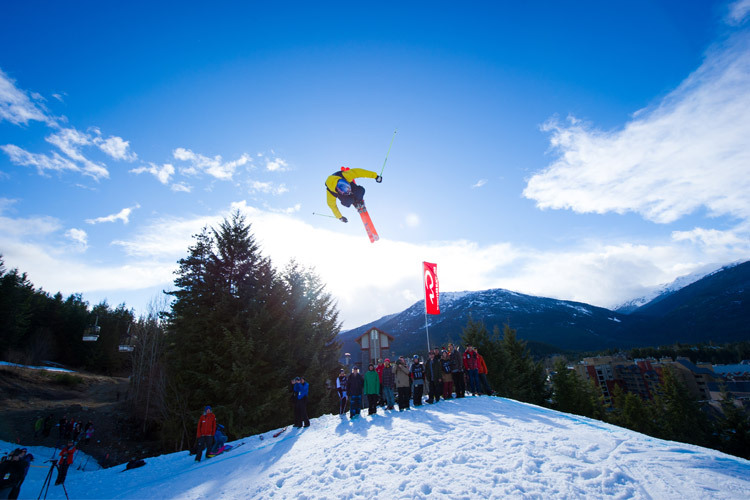 Between the beautiful spring weather and a loaded schedule, WSSF is a hugely popular week in Whistler. If you’re hoping to attend WSSF 2019, I recommend locking in your vacation ASAP for the best accommodation deals and selection. Visit Whistler.com to plan your spring ultimate getaway.